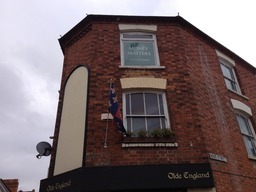 Founded in 1993 Paul started trading as Money Matters since 1993 as a sole trader and so he prides himself on knowing what it's like to start up on your own and manage your own self employed business. All of our clients have been referred to us through word of mouth and many of them have been with us for many years. We offer value for money and meaningful advice and then the practical stuff is up to you to go out there and do your job. Leave the paperwork up to us, you're in great hands!